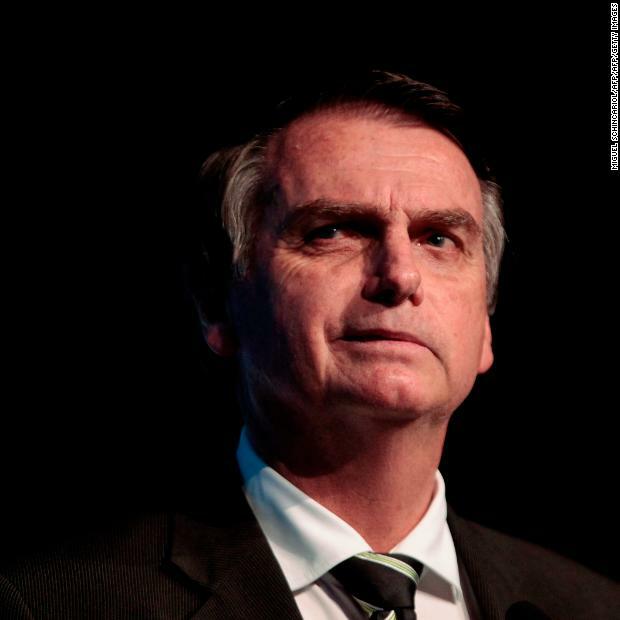 Sao Paulo, Brazil – Far-right presidential candidate Jair Bolsonaro was declared the winner of Brazil’s presidential election on Sunday, according to the Supreme Electoral Tribunal. “If the next president only governs for his supporters, the divisiveness we’re living will remain. If he chooses to govern for the whole country, there is a greater chance these conflicts will be minimized or disappear,” Teixeira said.